Front line worship leader and fast rising Nigerian Gospel Act John Win releases a volcano in melody, rhythms and sounds titled; One Name. In this powerful worship song produced by the Amazing Emy Og, John Win features wife of Chris Morgan, one of Nigeria’s finest Gospel Act; Eunice Morgan. 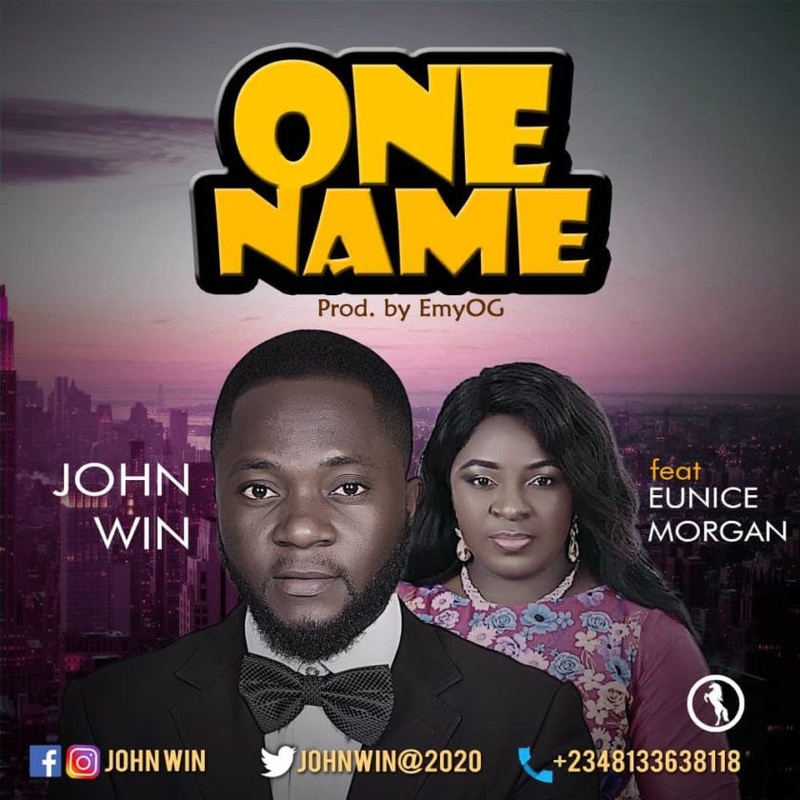 One Name by John Win ft Eunice Morgan is a song that will usher into your life, the manifestation of the Power in Jesus Name. Get ready for a blessing. Selah!